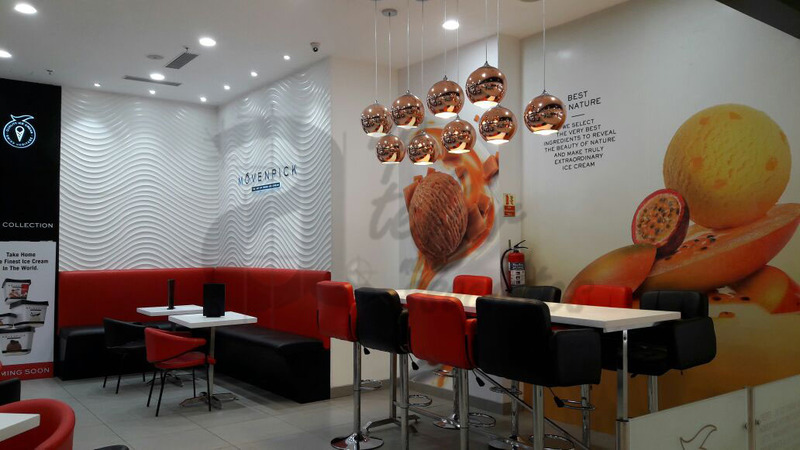 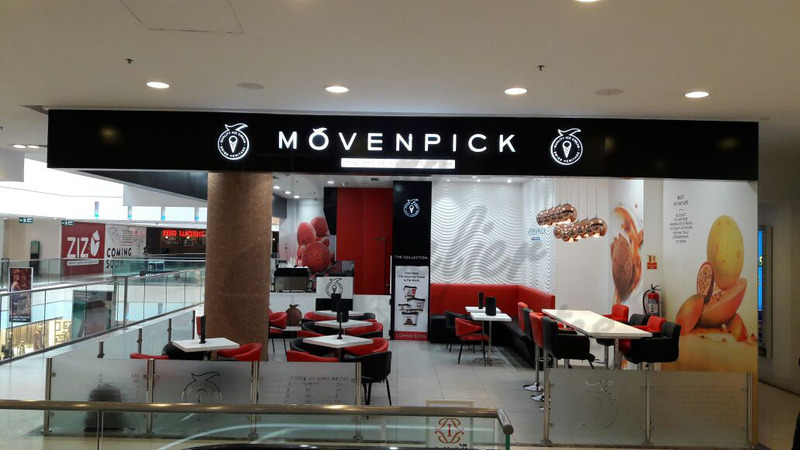 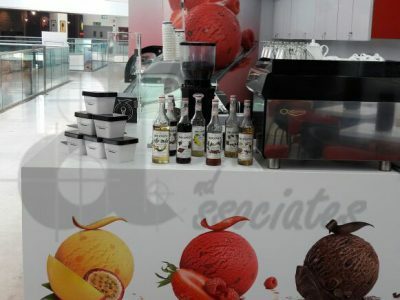 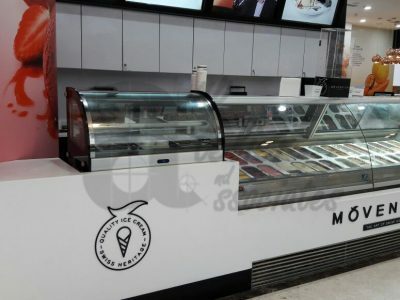 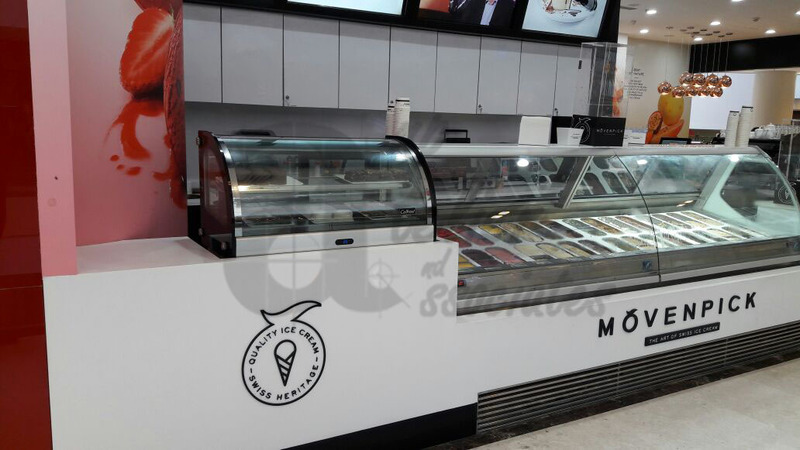 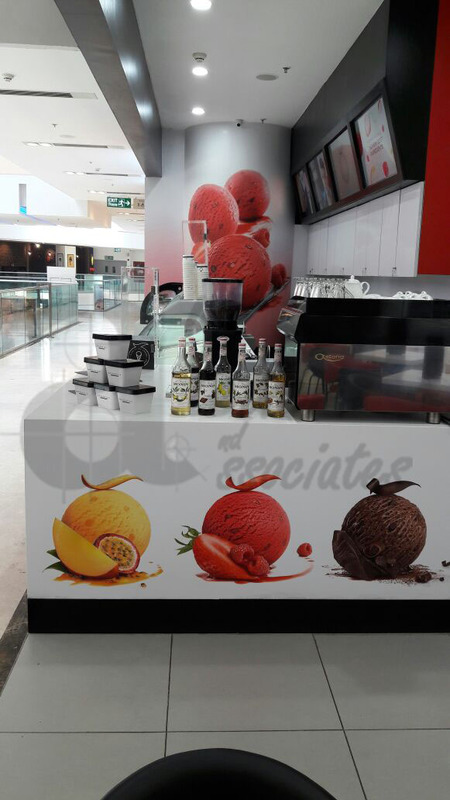 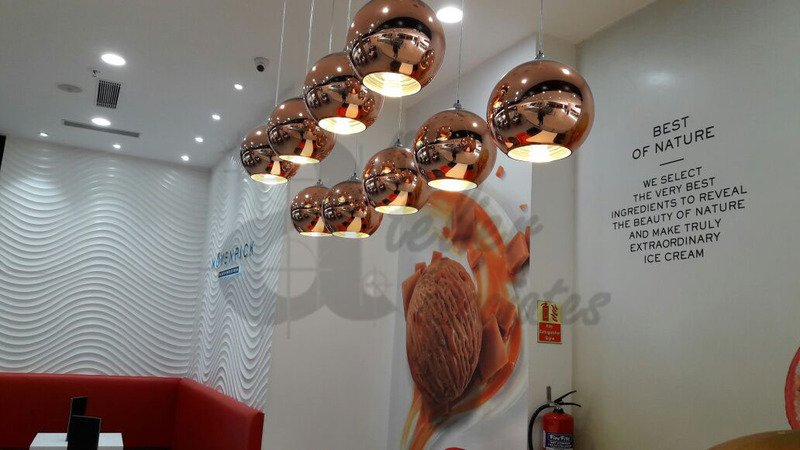 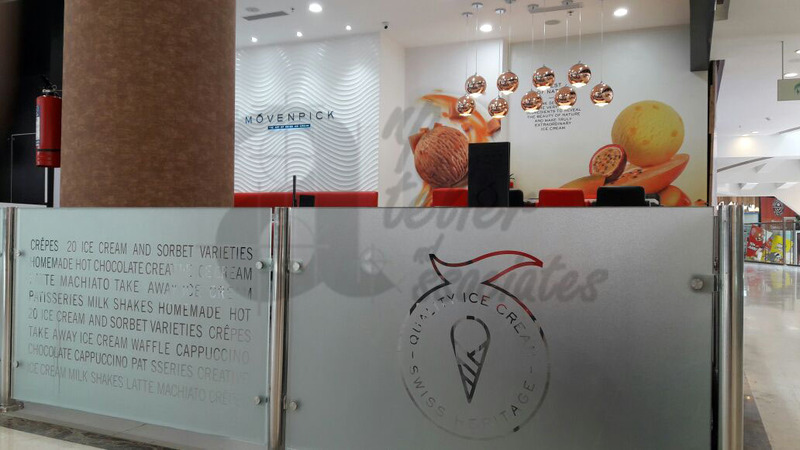 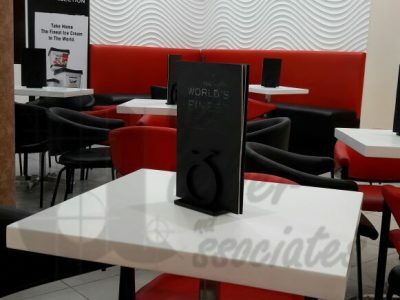 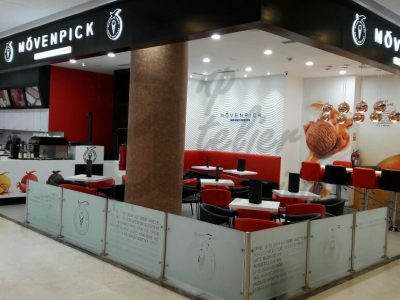 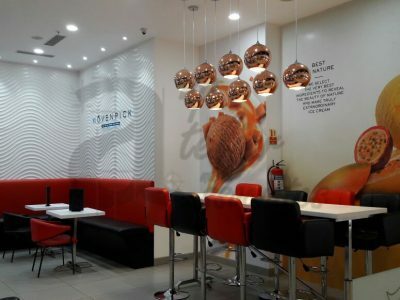 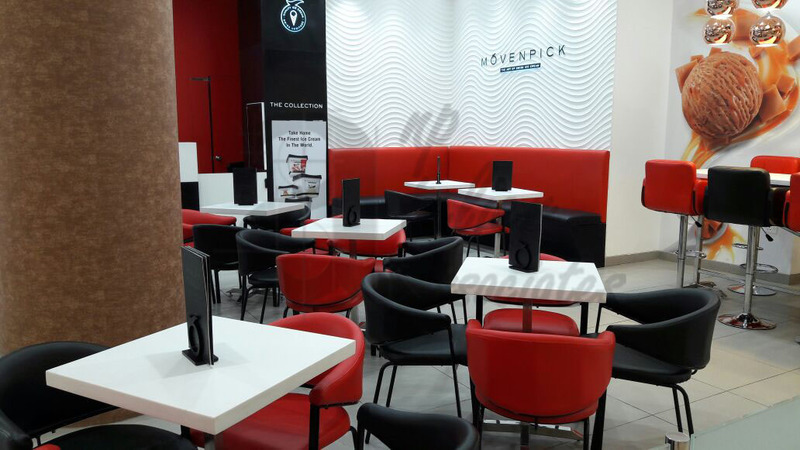 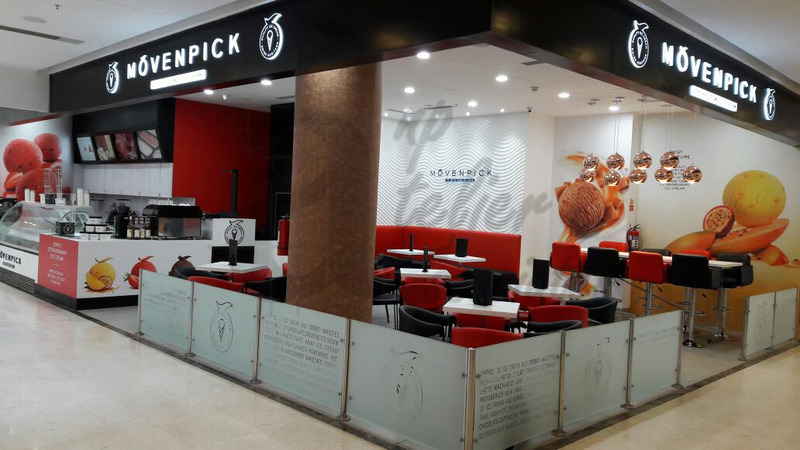 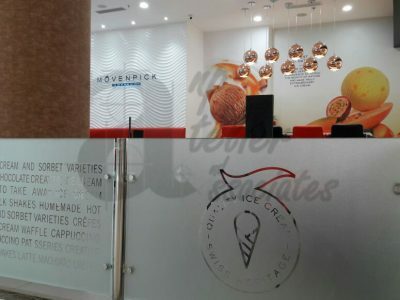 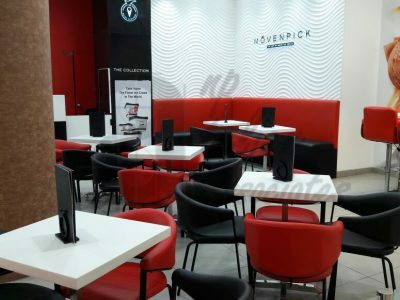 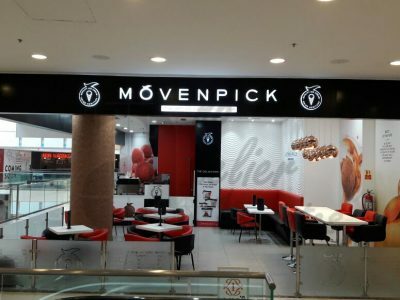 Retail outlet of premium ice-cream brand Move-n-pick was designed & executed in Mall of India, Noida. 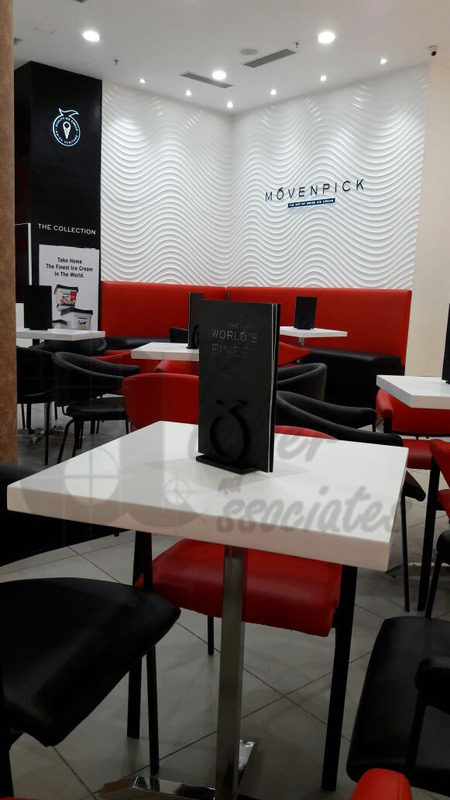 Material & colour selection was done keeping in mind the international design guidelines. 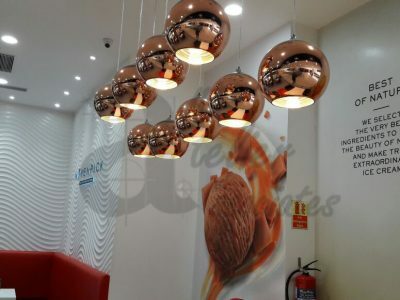 Bright furniture & copper lights were used to highlight the certain areas & sitting making it stand out from the other retail outlets nearby.